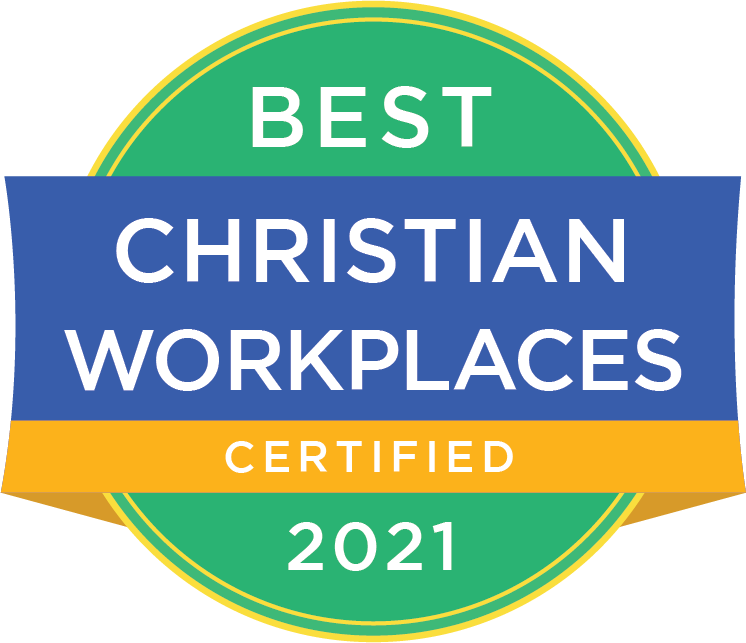 You have joined those who are visiting the ECFA website at the rate of nearly two million per year! This website, with thousands of pages, is designed to place information at your fingertips. Registered users are entitled to receive a monthly eNewsletter and have full access to all stories and exclusive web-only features including access to our database of articles and informational briefs. In addition, you’ll be able to find out about events and conferences located in your area. 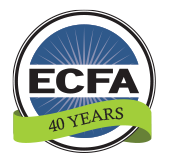 ECFA will use your personal data for internal purposes only to provide us with demographics and interests so we can better serve you. Your privacy is very important to us. We have created this privacy statement in order to demonstrate our firm commitment to your privacy. We encourage you to read our privacy statement if you have any concerns about your privacy.